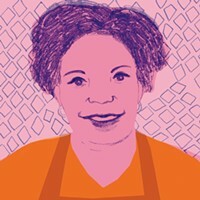 A little history of the aromatic cooking technique. Nothing irks Jamaicans more than the miscategorization of jerk. (Well, that and people randomly shouting “irie man” as a primary greeting and asking “Have you seen Cool Runnings?”) Jerk, as a stand-alone term, is not a seasoning blend but rather the process by which meat, poultry, fish, seafood and vegetables are seasoned and cooked—it’s a process rather similar to southern barbecue. 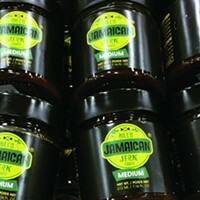 Jerk seasoning refers specifically to the wet or dry blend of spices. It’s not just Chad who you met in undergrad, it’s a cooking technique. 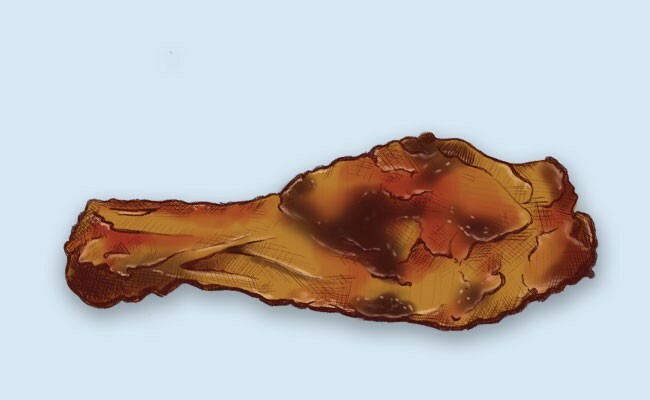 The origins of jerk can be traced to the Maroons (escaped slaves who lived in the mountainous regions of Jamaica) who had to use the herbs and wood that they could find to smoke and cook what they hunted—game and wild boar. Real jerk is marinated and then smoked over pimento (allspice) wood. This smoking gives jerked meat its trademark pink ring, especially in chicken, which to the uninitiated is mistaken as undercooked or raw. Jerk, like southern barbecue, is a retention from the days of slavery when the toughest cuts of meat would have to be heavily seasoned and smoked in order to not just be tasty, but also last a long time. Fun fact: Jerky is derived from the original jerk process which sought to also dry the meat. So, the next time you want to make proper jerk chicken (or pork or goat or lobster) don’t just slather on the wet rub that you grabbed from the international aisle in the grocery store. Add some aromatic wood chips to the barbecue and slow smoke that meat for a few hours before cranking up the flames. Alternatively, you could just fly to Jamaica. 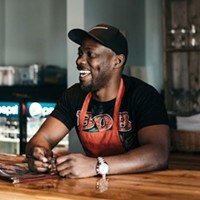 Dwayne Green opened Jamaican Vibes Restaurant in the dead of winter with the dream of creating a cultural hotspot in Cole Harbour. Ludlow Lee recommends the best from his food truck. From Mason jars to 22 Sobeys locations, Paul Hill is bringing a balanced kick with his jerk sauce. 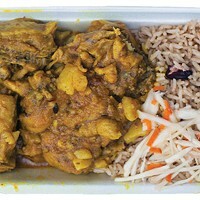 Stella Antiguan Cuisine uses flavour to take her customers on a little trip.